Established in 1996 in Las Vegas, At Fast Fix Jewelry and Watch Repairs Galleria Mall and Meadows Mall and Anthem Village It’s our goal to provide the service of repairing jewelry and watches “while you wait”. We are the business that provides ” Quality without the wait”.? 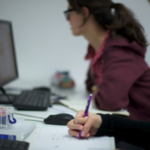 Fast Fix is a hands-on business without support from a corporate office. The repair jobs start with us and end with us. Repeat customer service requires very close personal contact. Verbal eloquence is a must. Fast Fix operates with three people at a time, sometimes four. The answer to a customer’s question about the status of their repair is never “I don’t know”. In our close working environment, there does not exist the opportunity to not know the answer to a customer’s inquiry. Co-workers are expected, and must, know the entire inner workings of our business. Fast Fix is a fast pace work environment. 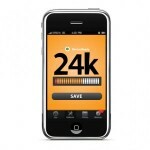 Serving upwards of 35 customers per day, on weekdays, and upwards of 55 customers on weekends. There is not room for lethargy.At Fast Fix a pleasant work environment is provided. Working in such a close environment, ALL workers persona will be pleasant. Non pleasant co-workers, while perhaps performing their job tasks, are not tolerated and are quickly dismissed. 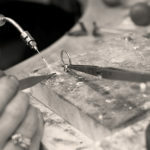 There are 175 Fast Fix Jewelry Repair locations in the United States. Thinking of moving some day? Come grow with us. 5( Five years ) experience required. 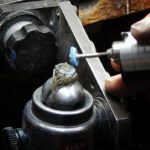 Basic jewelry repair experience from sizing rings to setting stones: channel setting and soldering heads / head settings. Chain repair, tube/hinge work on tennis braclets and gold watch bands. 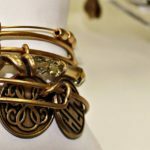 Experience with laser welder and computerized engravers. Previous experience ordering findings, stones, supplies for bench, tools, and ultra sonic/steamer area. 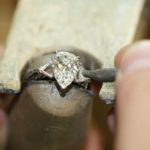 The Jeweler is responsible for: ordering and stocking ALL supplies needed to maintain jewelry bench, polishing supplies, and steamer/ultra sonic area. Responsible for placement of special orders needed to complete customer’s special orders work. Responsible for cleaning jewelry repair area. Customer service is a required. You will wait on customers selling jewelry and watch repair and, selling watch bands and jewelry. Fast Fix operates on most days, with two people sometimes three or four. 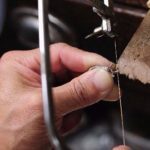 The jeweler does not ONLY sit at the jewelry bench. 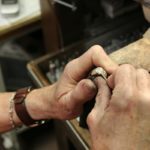 Jeweler is paid hourly and not “by the job”. 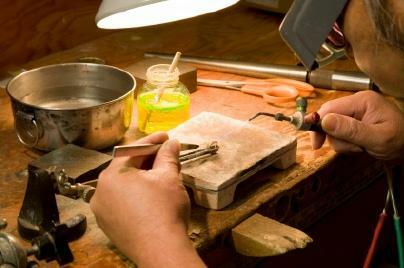 Jeweler will work in close association with co-workers on completion of work tasks not related to the jewelry bench. Please provide a resume in order to be considered for the position.